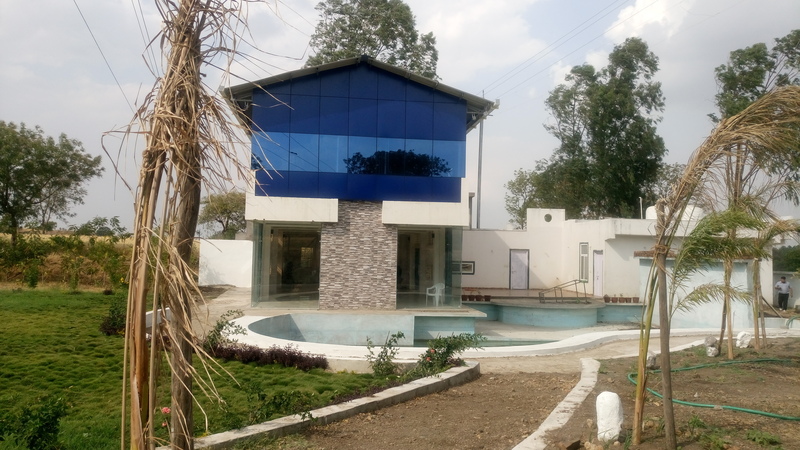 It's an upcoming project at Mahu (40 minutes from Indore). Lush green campus with all modern amenities. A big size swimming pool, adventure park, library, food court, solitary walk through in natures lap. Residential meditation camps will be conducted. Here people can stay and learn Life Management, Meditation &deep Silence. 0ne can stay leisurely, relaxed & centered with dense nature. Surrounded by mountains, all-time chirping birds and all audio visual facilities for meditation and introspection. The Oshin Gurukul is available for meditation camps and training programs.